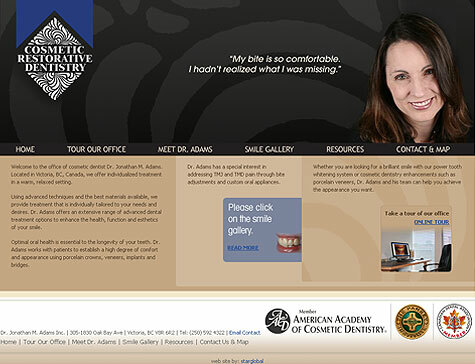 Dr. Jonathan Adams needed a new professional looking web site to showcase his smile gallery, and feature various cosmetic procedures while educating his clients. 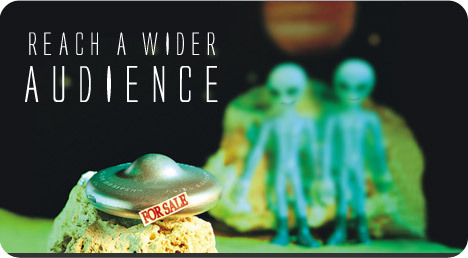 Star Global also performed Search Engine Optimization and Promotion for this web site. Victoria Cosmetic Dentistry is now on the first page of Google search results for "Dentists + Victoria, BC."